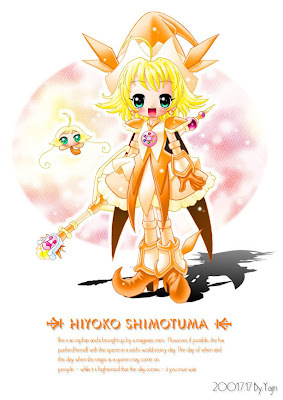 Magical DoReMi was a Japanese Anime series produced by Toei Animation. 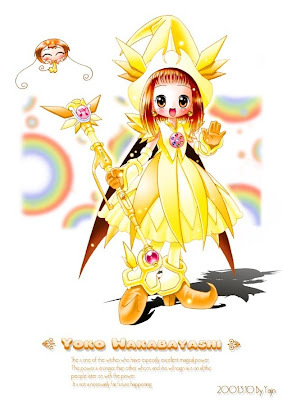 Magical DoReMi (おジャ魔女どれみ, Ojamajo Doremi, lit. 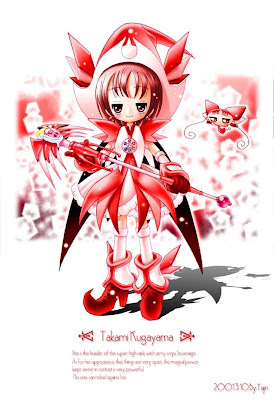 Bothersome Witch Doremi) was a Japanese Anime series produced by Toei Animation. 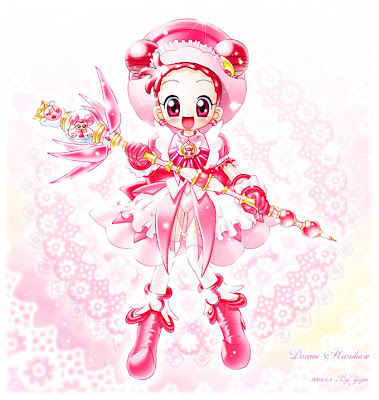 Magical DoReMi is the first of the Ojamajo Doremi series to be licensed and distributed in the United States. 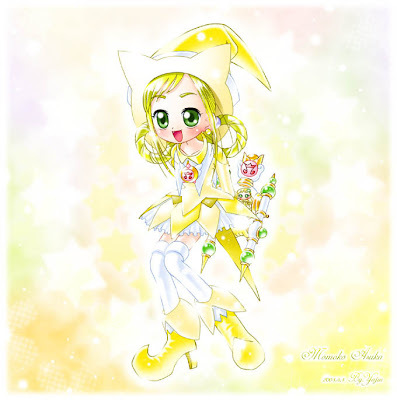 The Ojamajo Doremi series is one of the most popular magical girl anime in Japan. 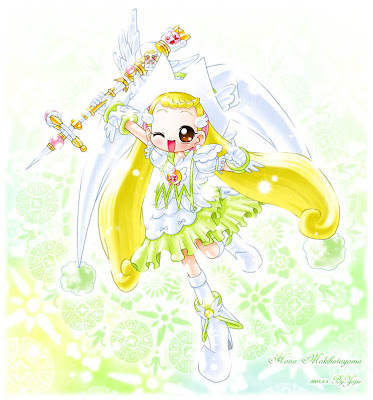 4Kids Entertainment licensed the original show under the title Magical DoReMi and aired a sneak peek on August 13, 2005, but officially began on 4Kids TV from September 10, 2005 to March 11, 2006. 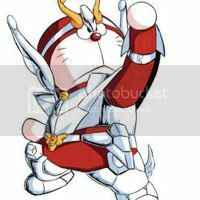 The show was heavily edited and canged for US television by 4Kids as it was released on TV. After that, the show ran reruns from March 18, 2006 - August 19, 2006, then was sent to an unexpected 20-month hiatus. 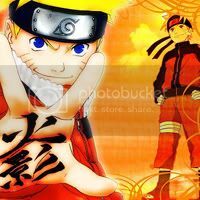 As of November 13, 2007, 4Kids TV picked up the show for another new Season for the half remaining episodes of Series 1. 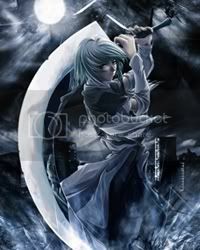 Of the English version Episode 30 was never released because of heavy elements of religion and the kids in the graveyard as those were appropriate to the young audience of Japan, and a total of 50 episodes have been released online as of May 2, 2008. 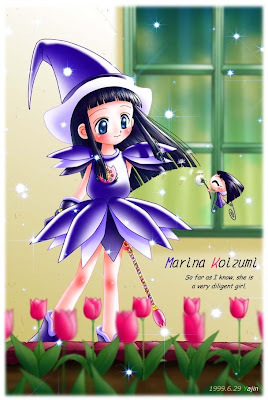 In the first episode of the series, Doremi Harukaze (Dorie Goodwyn in the English dub), a third grader, has a crush on Igarashi (Robbie), a sixth grade student on the soccer team). 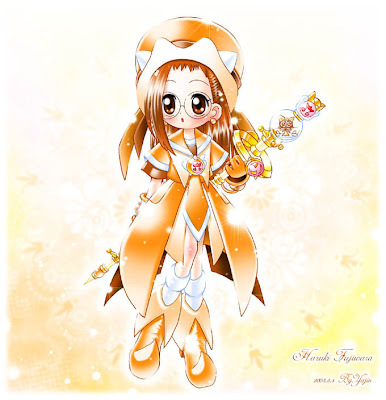 Being both unlucky and clumsy, for which Tetsuya Kotake (Todd), a classmate, likes to tease her, Doremi complains often that she is "The Most Misunderstood Girl in the Whole World." She dreams of acquiring magic in order to solve her problems. 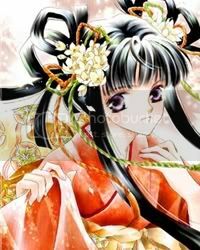 She visits a mysterious old shop, Makihatayama no Maho-do (The Rusty Broom). 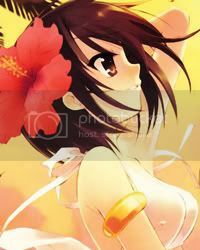 At the shop, she meets an old woman who looks like a storybook witch, and Doremi instinctively shouts that this woman is a witch. When witches are discovered, they are punished because of they are discovered by humans. 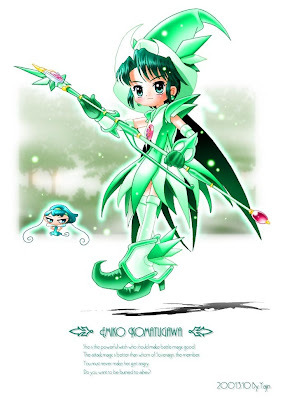 Thus, to Doremi's surprise, the old woman transforms into a small green blob (a magic frog, later given the term "greenling" in the English dub). 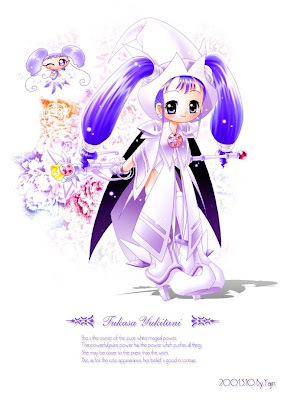 The old woman, Majorika (Patina), now lacks the power to return herself to her normal form, so Doremi must now become a powerful witch herself in order to help return Majorika to her human form. 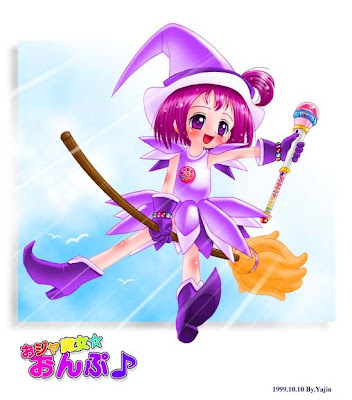 Doremi is granted a Magical Tap (Dream Spinner), which is used to transform her into her witchling costume. 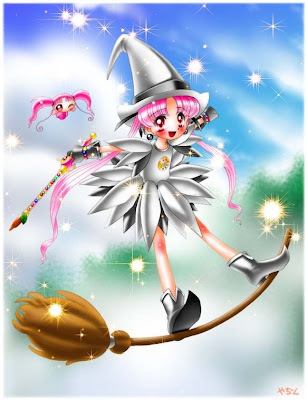 The Tap is installed in the chest of the clothes after the transformation, and it produces her witch's wand when tapped again. 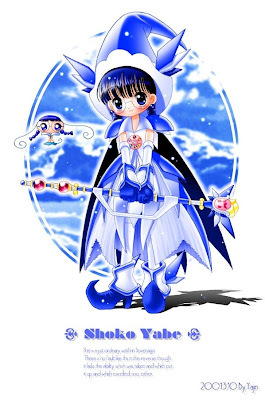 Her training as a witch apprentice (Witchling) is much more demanding than she had expected, and her wand (a Wandaler in English version and a Poron in Japanese version) requires the use of many magic spheres (Spell Drops) to use magic. 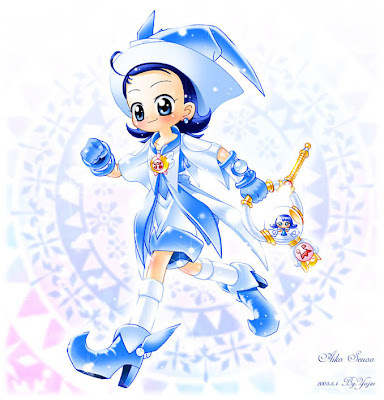 Moreover, Doremi has to keep her identity as a witch apprentice a secret or she will suffer the same fate as Majorika. 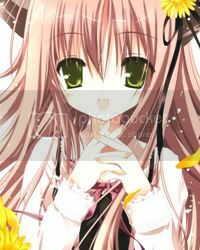 Nonetheless, in the subsequent episodes, her friends, Hazuki Fujiwara (Reanne Griffith) and Aiko Senō (Mirabelle Haywood), discover her secret. Because of this, they are able to become witch apprentices themselves. 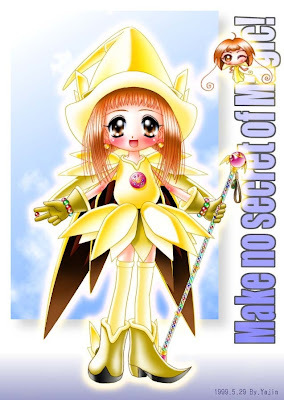 Through their training, they become much closer and cooperate by redecorating and managing Makihatayama no Maho-do successfully and newly naming it the Maho Shop (DoReMi Magic Shop). 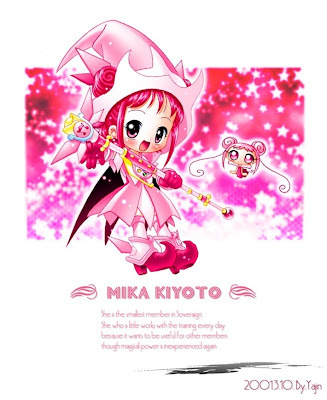 Using the improved store as a means of earning money, they are able to buy magic spheres so that they can train and take tests to become Witches and dispel Majorika's cursed fate. 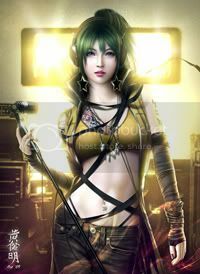 When an individual girl does not have enough power, they also co-operate by using Magical Stage (Perfect Harmony) to cast stronger magic. 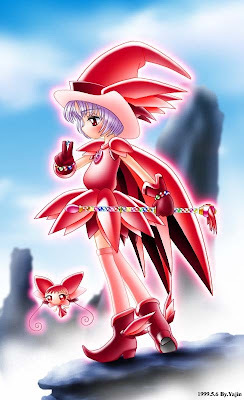 During the first witch test, Doremi and her friends acquire faires, which help them throughout the series. Lala (Loralai), Majorika's full grown fairy, tells the girls that if their fairies are seen by humans, then that'll mark their ending as witch apprentices. 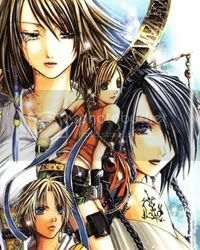 As the series progresses, more girls become witch apprentices, and new characters debut. 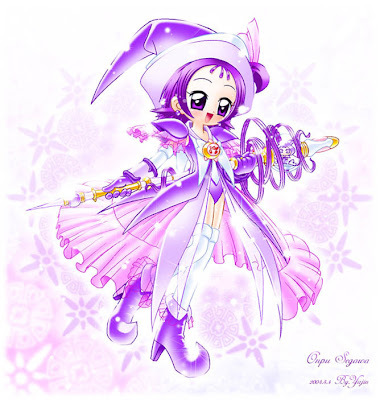 At the end of episode 24, Poppu (Caitlyn), Doremi's younger sister, catches the girls performing Magical Stage and thus also becomes a witch apprentice in the following episode. Unlike her sister, Poppu is able to learn magic quickly and easily. In episode twenty-seven, the girls meet Oyajīde (Feredagio the Great) inside the Grobble Grabber that Queen Lumena gives the girls so they can capture the released Grobblings. Now, the girls must also collect them to help Oyajīde get out of the Grobble Grabber. In episode thirty-five (thirty-four in the English dub), the group meets another girl, Onpu Segawa (Ellie Craft). 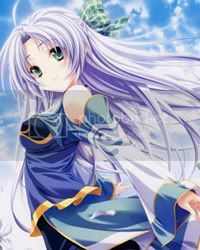 She is a famous actress and singer, who is a witch apprentice of Majorika's arch-rival, Majoruka (Patunia). Though at first they do not get along very well, they become friends by the end of the series. 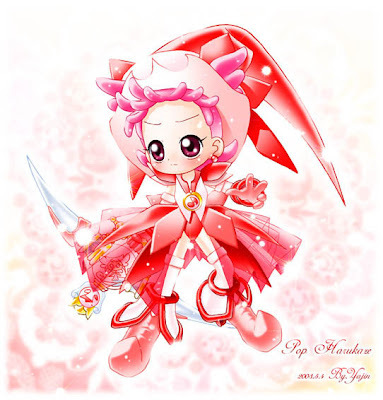 It is said that there might be a Magical DoReMi sharp.